Welcome to the Prince William Ice Center Ice Stars Program! PWIC’s group lessons program follows Learn To Skate USA curriculum, endorsed by U.S. Figure Skating, USA Hockey and US SpeedSkating. 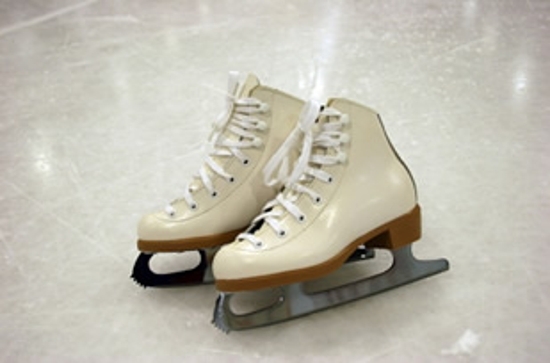 This program is designed to be the best beginning ice skating program that serves the needs of the recreational, hockey, and competitive skater. This program offers curriculums in various figure skating disciplines and serves as the recognized feeder program for all USA Hockey youth hockey programs. A list of skills for each level is attached for your viewing. Please encourage your skater to spend some time practicing these skills during our Basic Skills or Public Sessions. Refunds are only issued for physician documented injury or prolonged illness, physicians note must be presented to receive refund. There are no refunds or partial refunds/credits for students who are not ready for skating lessons, miss lessons due to short term illness, other sport/school activities and vacations. One prorate is only available for our 7 & 8 week series. You must provide the date student will miss during registration process. You will not be able to prorate after a registration has been processed! Classes may be combined at the discretion of management. CLICK ON THE FILES BELOW TO VIEW PROGRAM LEVELS.